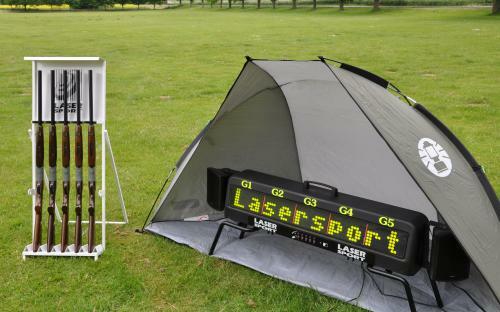 Laser Clay Pigeon shooting simulates actual clay pigeon shooting, with the advantage of several shooters being able to participate at the same time. Plus, it’s fun for all ages (from 12 upwards)! No previous experience is necessary – the satisfaction of the “direct hit” comes straight away. 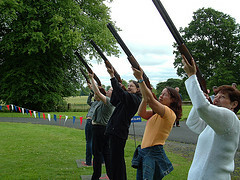 Glencoe Activities can accommodate up to 8 shooters at a time. Played with from 2 to 8 people, it really is a superb entertainment. Book online at www.GlelncoeActivities.com and please do phone us if you would like a time that is not shown on our online diary. Minimum number for this activity is 4. Players fire authentic, 12 gauge shotguns, converted to fire harmless infrared beams. There is no nasty kick-back or big bang! Clays are fired from a launcher and up to four players can shoot at the same time. 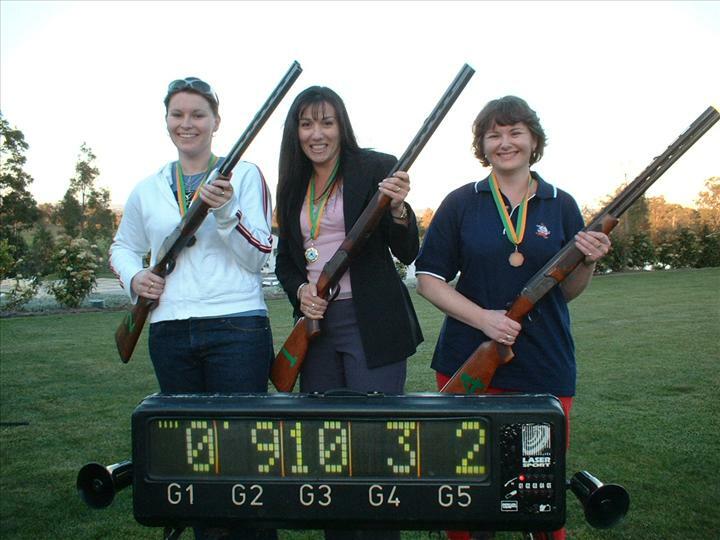 When a shooter scores a hit, the beam is reflected back to the gun and registers a “HIT” on a big scoreboard. Authentic sound effects enhance the experience.